We have developed a software calibration for the popular K04 turbo upgrade on 2009 and up vehicles with TSI engine. This is a great option due to the fact that no fuel system upgrades are required in the EA888 engine to support power levels up to 360WHP. 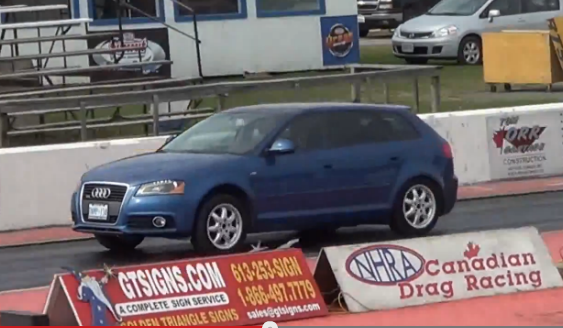 Our in house development car, a 2009 Audi A3 Quattro (same powertrain and chassis as the VW GTI) managed a 12.4 quarter mile running a version of this calibration. It is available through our dealer network, and is included with the Maestro tuning suite of course.